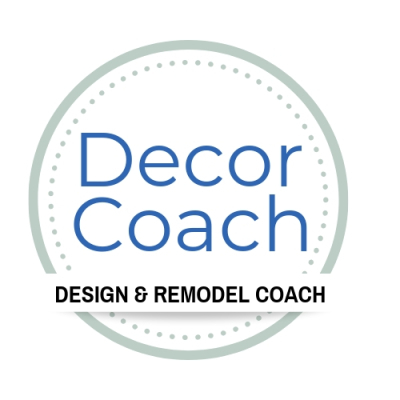 In 2004, she founded Decor Coach to help homeowners navigate the processes for improving their homes. What started as an interior design service quickly morphed into helping homeowners with all aspects of remodeling and design. With a mission to educate, encourage and inspire, she offers an affordable way to avoid "decoration procrastination" and "remodel regret". 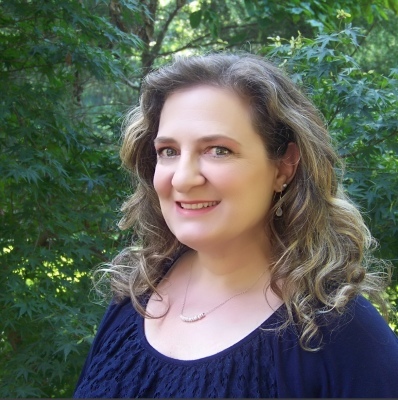 Her warm and compassionate coaching methods along with her knowledge of current designs and timeless styles, have helped thousands of homeowners personalize their spaces, connect with craftsmen and improve their homes. "The best business practice is to listen to your customers as they will tell you exactly what they need when they talk about their frustrations and worries. Let's create a space that is intentional and a space where you can center yourself. A place where you can say "this is home".